I have liked the planes, mainly the big ones, since my early childhood. 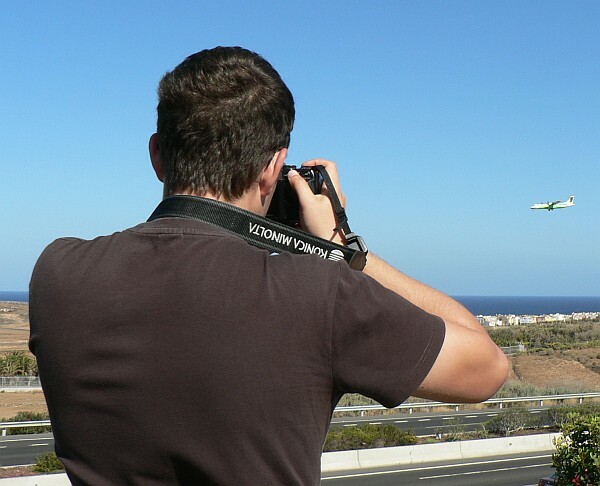 But since I've got my first own camera, I spend a lot of time at the airport fence "hunting" the planes. I'd like to share here my photos, mainly from the airports in Czech Republic (PRG and BRQ), and occasionally I'll add photos from spotting trips.